Camp Tidnish is located 27 km from Amherst, near the Nova Scotia/New Brunswick border. If you require more directions, please call the camp at (506) 538-2823. 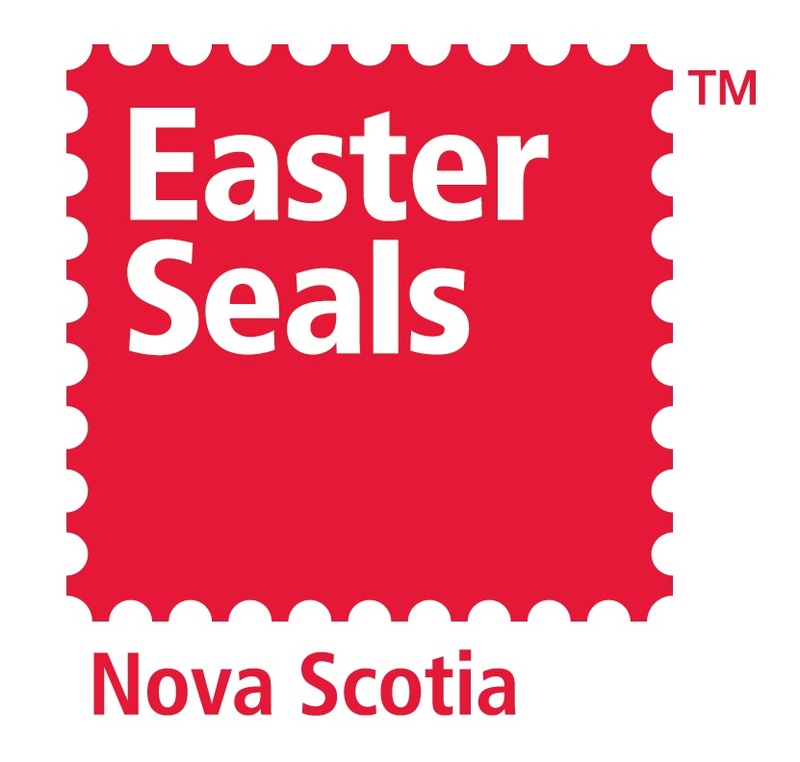 Easter Seals Nova Scotia does not provide transportation to camp. It is the responsibility of the camper/family to arrange transport to and from Camp Tidnish. 1. Take the Port Elgin NB and PEI exit (Exit 513b). You are now on route 16. 2. Continue on Route 16 for approximately 18 km. 4. Make a right turn onto Tidnish Road (NB-970 S). Continue for 4.7 km. 1. Take the Victoria Street Exit and drive straight through the town of Amherst. 2. Turn Left onto Sunrise Trail. Watch for a sign that says “Tidnish, Lorneville, Prince Edward Island”. 3. Drive for approximately 20km. 5. Turn Right onto Irwin’s Point Road (Across from the Winery and marked with a large Camp Tidnish sign).